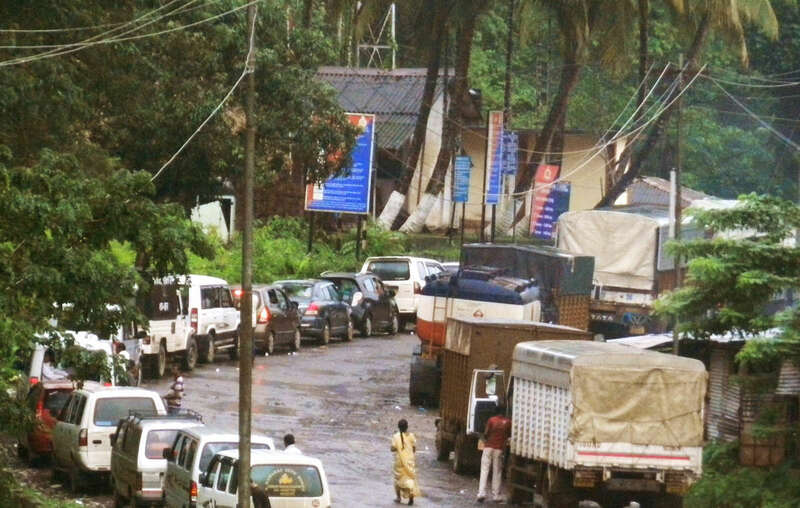 Still from video showing Jarawa girls forced to dance for tourists along the illegal Andaman Trunk Road. Tour operators in India’s Andaman Islands are selling “human safaris” to the reserve of a recently-contacted tribe, despite government promises to ban the practice. Tourists travel along a road through the Jarawa’s forest, treating tribespeople like animals in a safari park. In 2013, the Andaman government promised to open a sea route to the Islands’ most popular tourist destinations, which would stop tourists needing to drive through the Jarawa’s reserve. The sea route has recently become operational. But despite the authorities’ commitment to ensuring all tourists would have to use the sea route, very few currently do, and the market in human safaris along the road is flourishing. A tourist films a Jarawa man up close on the road. Campaigners have raised deep concerns about the dangerous, degrading and exploitative nature of tribal tourism. In 2002 India’s Supreme Court ordered the road closed, but it has remained open continuously despite pressure from human rights campaigners. Survival International led a global campaign against the human safaris, calling for a boycott of the Andaman tourist industry until they came to an end. Nearly 17,000 people from around the world pledged not to holiday in the islands in protest. Tourist vehicles queuing to enter the Jarawa tribal reserve. – The road brings a daily invasion of hundreds of tourists into the heart of the Jarawa reserve. The promotion by tour operators of sightings of the Jarawa is illegal in the islands, but this is not being enforced. – The UN, India’s Minister for Tribal Affairs and members of the European Parliament have all condemned the practice. 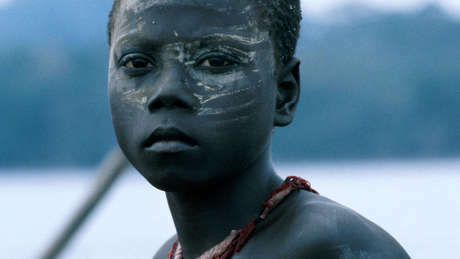 – The Jarawa, like all recently contacted peoples, face catastrophe unless their land is protected. – The human safaris are also dangerous – one Jarawa boy lost his arm after tourists threw food at him from a moving vehicle. They sparked global outcry in 2012 after footage emerged of a tourist forcing several Jarawa girls to dance. – Tribal peoples’ land rights have been part of international law for generations. The key to their survival and prosperity is to ensure their land remains under their control. – All uncontacted and recently contacted tribal peoples face catastrophe unless their land is protected. Survival International is leading the global fight to secure their land for them, and to give them the chance to determine their own futures. Survival’s Director Stephen Corry said: “The new sea ferry was supposed to stop tour buses driving through Jarawa land, and so put an end to these dangerous and disgusting human safaris. But the government wants it to be optional which defeats the purpose entirely. Tourist companies are still selling the safaris and profiting from the exploitation of tribal people. Ethical tourists should boycott the islands until this is stopped."